When we think about emotions or emotional health in pregnancy, our attention often goes to the negative: mood swings, stress, depression, and anxiety. We look at what’s wrong with emotions, and the pain they can create. But there is another side to emotions: emotional strengths. Emotional strengths are qualities and abilities that help you to manage and grow through life’s challenges. Everybody has emotional strengths. You have innate tendencies and abilities that you have honed that are present even in the darkest of times. 80% of what it takes for you to be at your best is due to how you manage your emotions. You grow emotional strengths in the good times….and use them in the bad times. There is a famous saying: You can’t change what you don’t know. If you haven’t had a chance to do the Emotional Strengths-Finder assessment yet, that’s a great place to start. I think you’ll be surprised at how many there are! Each strength comes out of the science of psychology and health and has been shown to markedly improve our mental and physical well-being. Each category has 3 to 6 questions. It sounds like a lot – but it confirms how many emotional strengths human beings have been created with and have at their disposal. After you’ve completed the Emotional Strengths-Finder and added up your score for each category, you’ll have a good sense of which areas are strengths for you and which provide an opportunity for improvement. When you take a step back to appreciate all the emotional strengths you have, it validates how much inner strength you have and how capable you are. It’s like shining a light on the parts of you that you might not have known were there. Each of us has some emotional strengths that we can bolster so that we are better set up for the inevitable challenges that life sends our way. My suggestion is to pick one that you want to take to the next level. Not ten. Not five. One. Over the next weeks I’ll cover how to take each of these emotional strengths to the next level. But today let’s start with one that can change your day dramatically. 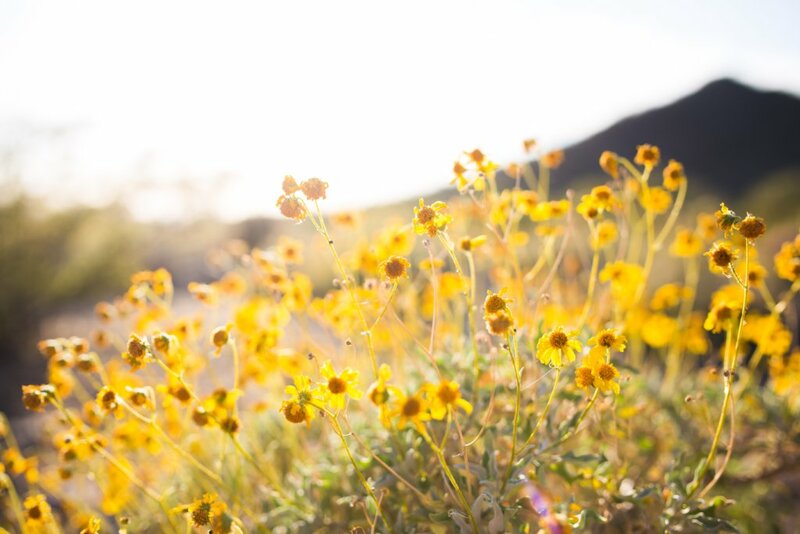 I have learned – and this is backed by a ton of science – that turning a pessimistic thought into a positive thought of gratitude and thankfulness is the fastest way to move from lower brain thinking of threat, fear, and insecurity to upper brain thinking of possibility, hope, and confidence. Rotating that negative thought around in your mind to a positive version takes a fraction of a second, but that small mental act has dramatic effects on your energy and ability to go forward with your day. Whether you have a natural optimism or, like me, need to work at having a mindset of gratitude and possibility, the upper brain-lower brain tool is invaluable. The latest neuroscience research shows that emotions are contagious. When you manage your emotions by engaging your emotional strengths, you create a response that is not only felt by you, but experienced by others as well. 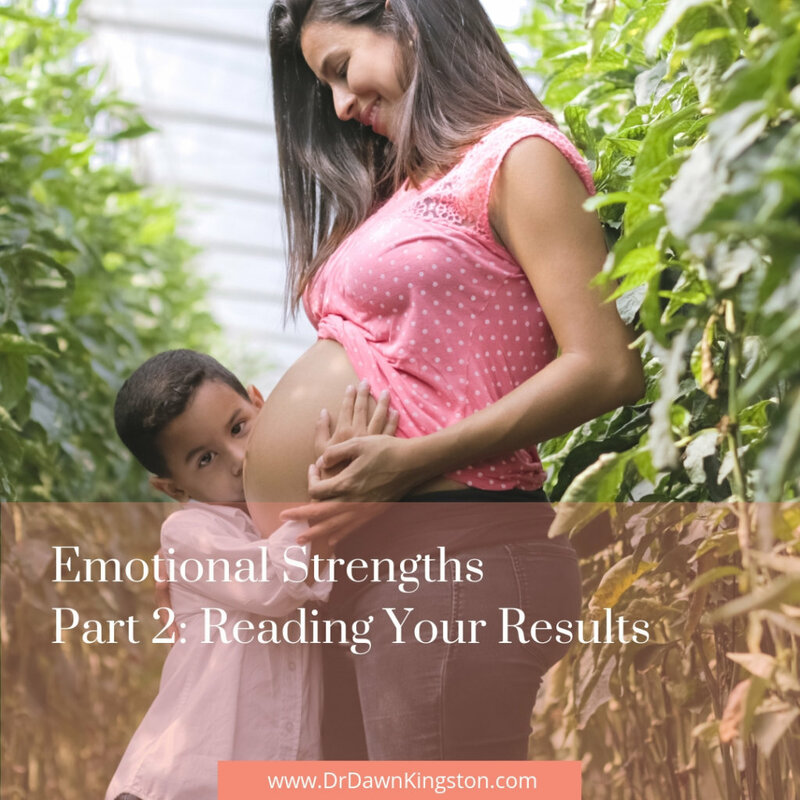 That means that using your emotional strengths has overflow to others: to your partner, to your new baby, and also to your other children (and baby as he/she grows!) as you help them learn how to cope and manage life successfully and happily. And THAT is something to celebrate about!